Paul is hugely grateful for the support of all his sponsors. Please click on the logos and sponsor names below to visit their websites and find out more about their products and services. If you are interested in becoming a sponsor of the Tapner Eventing Team please contact Sponsorship Manager Lucy Graham by email lucy@tapnereventing.com or call 07979 646765. Paul is very loyal to his sponsors and is keen to ensure they get a lot out of any mutually beneficial relationship. There are options to suit any budget so do please get in touch if you would like to find out more. Premier Equine England encompasses the company’s modern direction and presents an affordable range of men and women’s equestrian clothing and footwear. A diverse collection that displays a subtle balance of equestrian classics and contemporary performance wear. Discipline specific competition apparel, refined yard attire or sophisticated leisurewear – you can get the look. Premier Equine is a leading global brand manufacturing horse turnout rugs and equine accessories. Premier Equine’s advanced rug technology leads the way in product innovation. A wide range of horse and pony products are available, from the best selling Buster Trio year-round turnout rug to summer fly rugs, stable rugs, saddle pads or head collars with matching sets. The brand provides durable high quality products, modern day essentials as well as striking classic looks suitable for any horse’s wardrobe. PEi (Premier Equine International) continues to lead the market in providing protection and injury prevention products that aid a horse’s performance and wellbeing. Patented Aircooling Technology Eventing Boots, Patented Knee Pro-Teque Travel Boots, USA racing industry approved Magni-Teque Range, Tech-Grip Saddle Squares and vet recommended Cold Water Boots are just a few of the products available from this advanced range. 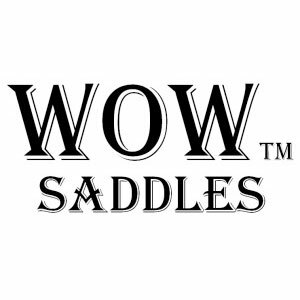 WoW SADDLES design, manufacture, sell, fit and maintain a range of horse riding saddles which provide performance and comfort characteristics for both horse and rider beyond the capabilities of a traditional riding saddle. With over 25 years experience in Equine Supplement formulation and manufacture NAF is the most respected and well known brand of supplements for horses in the UK today, renowned not only for their products but also for their passion for horses everywhere. 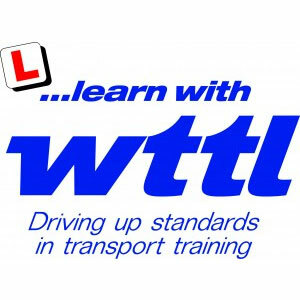 WTTL is one of the country’s leading providors of transport training. From licence acquisition through driver development to management training, WTTL is unique in its scope and quality, providing a range and flexibility that’s unequalled in the industry. WICKSTEAD FARM EQUESTRIAN CENTRE offers a full range of livery, schooling, instruction and competition facilities. Wickstead is a BHS approved livery and facility centre, an approved Pony Club members centre and has a registered RDA group. FOWLER (UK) LTD are leading suppliers of equestrian laundry equipment, providing top of the range commercial washing machines suitable for any range of equestrian laundry. WESTGATE EFI is a leading equestrian distributor, supplying a range of more than 7000 product lines to over 1500 retailers. ANIMAL THERAPEUTICS ONLINE‘s philosophy has always been about improving well being, speeding up injury recovery and rehabilitation and improving performance. They offer a one-stop-shop for all therapy products and give unbiased advice about the best therapy for your animal’s injury. 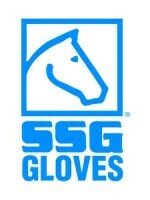 GATEHOUSE manufacture stronger, safer riding hats for all disciplines. Their expertise has been at the forefront of development over the years, producing riding headwear that is non-bulky, lightweight, comfortable and competitively priced. 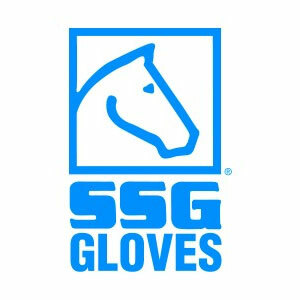 SSG GLOVES have over 50 styles to choose from with gloves for every discipline and special designs for both hot and cold weather. They come in a wide range of sizes from child’s to adult. WICKSTEAD EQUINE THERAPY CENTRE provides treatment for all leg and hoof injuries, including tendon and ligament damage, bruising, inflammation and flesh wounds. Contact us for more details. FMBS supply practical and effective physiotherapy systems and equipment for equine, canine and human use. 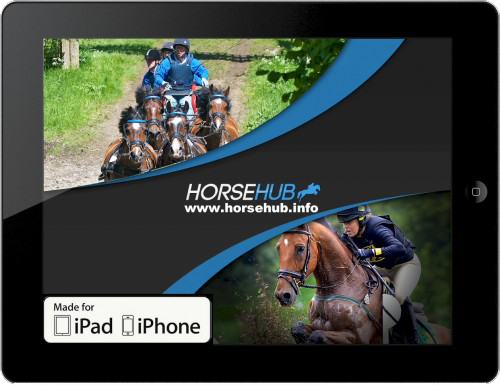 They stock a large range of equine pulsed electromagnetic and massage rugs, leg wraps, hoofpads and boots, massage pads, lasers and ultrasound systems plus the popular magnetic wraps, supports, pads and kits. 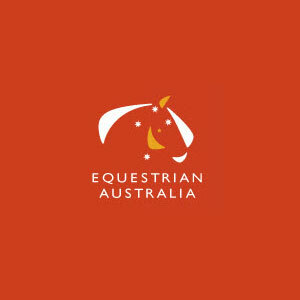 EQUESTRIAN AUSTRALIA is the federation in charge of equestrian sport in Australia.